The IM 7-on-7 flag football season consists of 4 regular season games (1 game per week) and a single elimination playoff tournament. The fall 2018 season begins Sunday, September 23rd and concludes in early November. 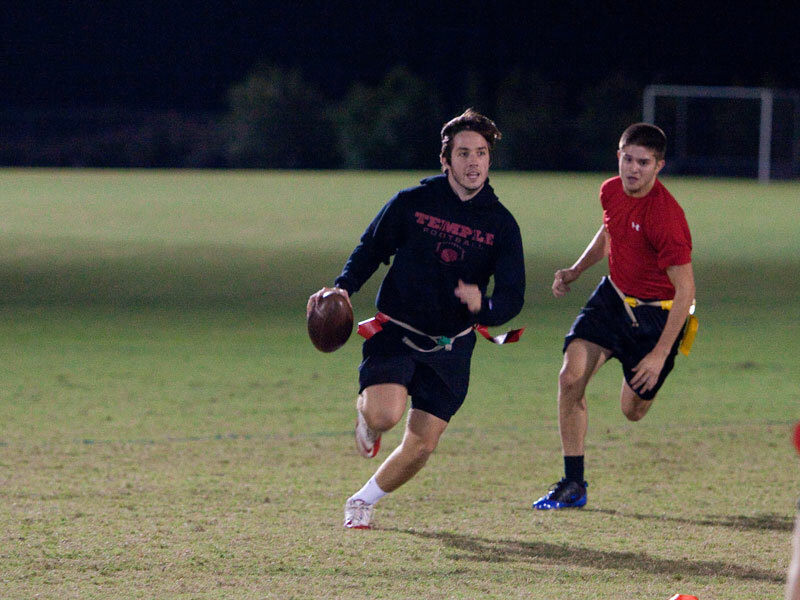 Participation in IM flag football is FREE for all current FSU students. Valid FSUCard is required at check-in prior to each game.